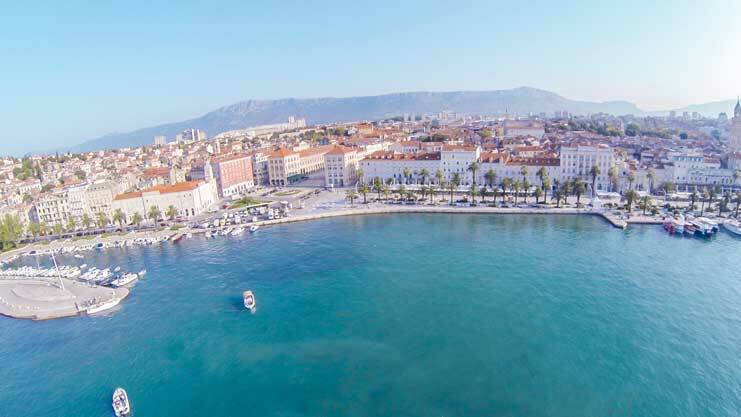 The Palace of Roman Emperor Diocletian (started approx 293AD) is a must see - the palace makes up much of the "Riva" which is the waterfront of the old town of Split and is about 30 thousand square metres. 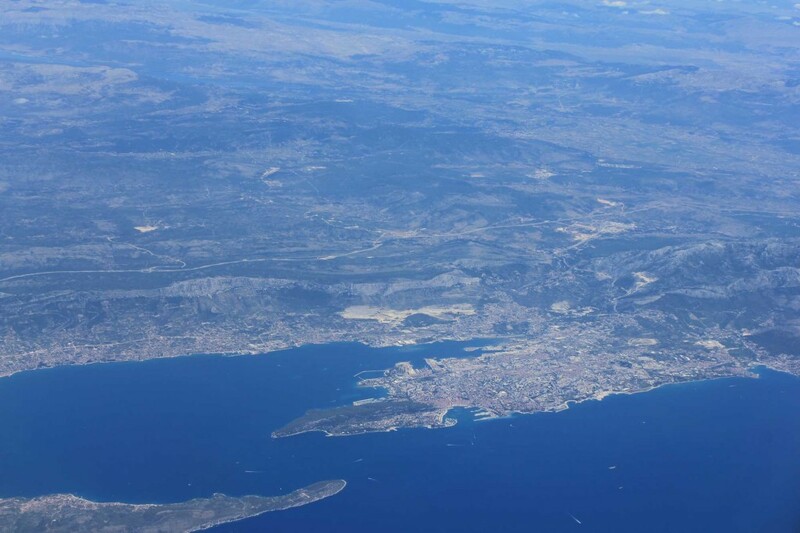 It is truly magnificent to see and really gives you an insight into how Croatia fitted into the Roman Empire and how the whole Mediterranean area used to be. 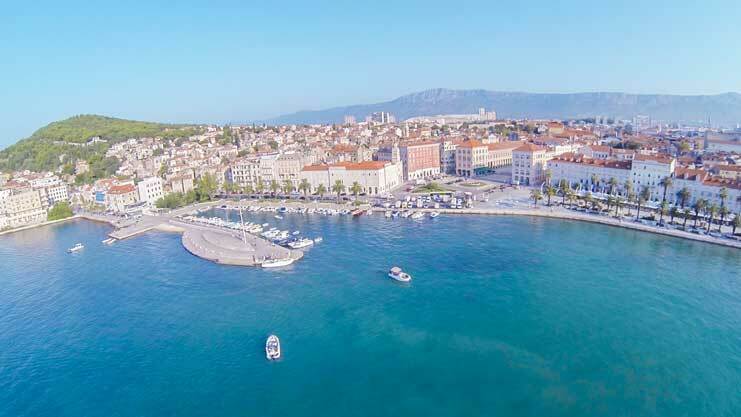 More interesting ruins are to be found just outside of Split city, at ancient Salona (which was once the capital of the Roman province of Dalmatia). 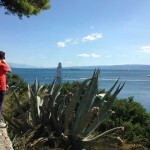 It is the biggest archaeological site on the Adriatic coast. 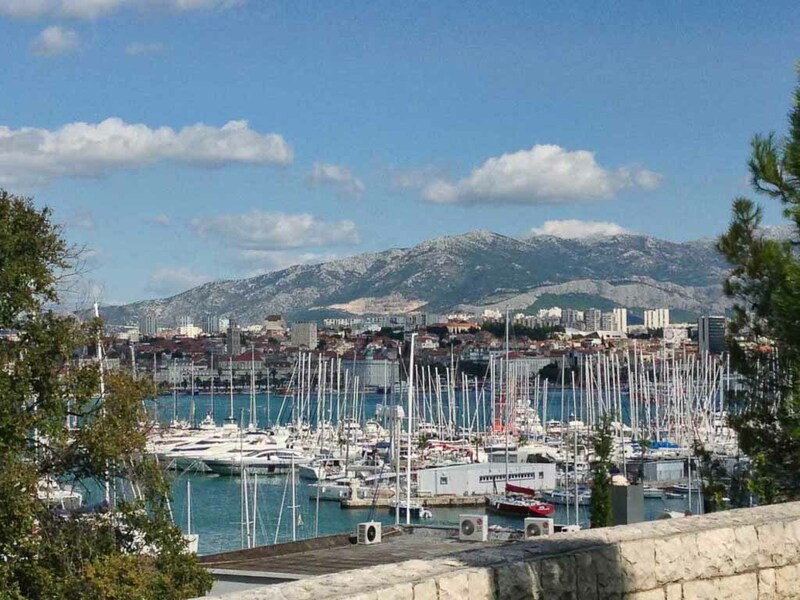 Then North of Split is the fortress of Klis which was built to defend the region from the Turkish invasion. 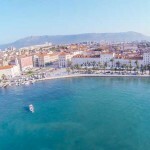 Also visit the museums of Split to get a sense of the cities history: the Museum of Croatian Archaeological Monuments - a capital Croatian cultural project, established in 1893 in Knin; the Archaeological Museum from 1820, one of the oldest in Croatia; the Treasury of the Split Cathedral, including a valuable collection of religious art; the Ethnographic Museum, founded in 1910; the Museum of Marine History; the Museum of Natural Science. 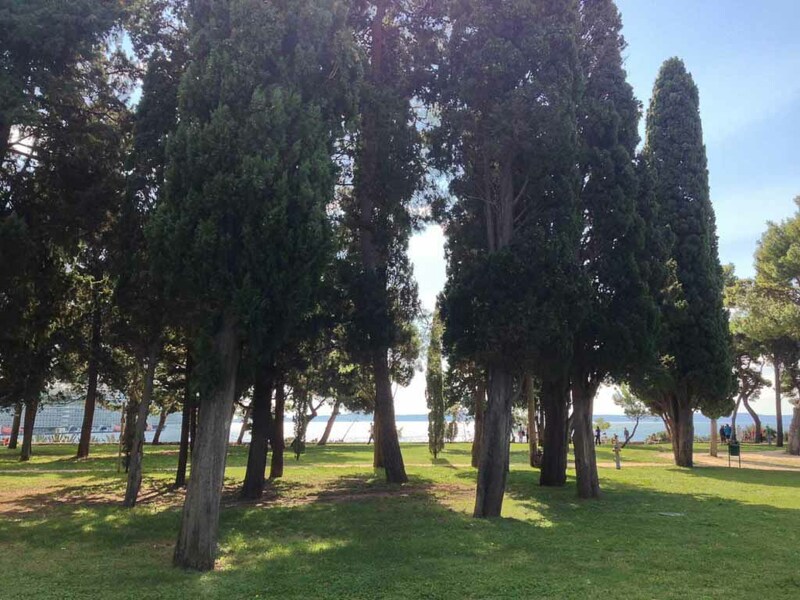 The Art Gallery, established in 1931, the Collection of the Franciscan Monastery in Poljud, the Mestrovic Gallery, are also worth visiting. 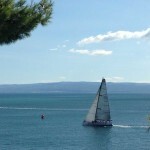 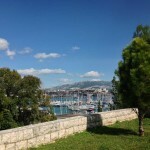 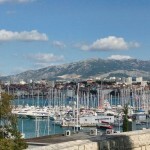 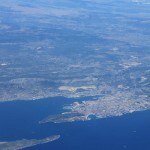 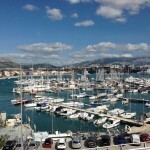 There is also a marvellous view from the top of Marjan on the old and new parts of Split. 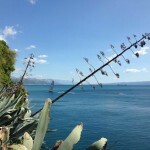 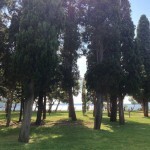 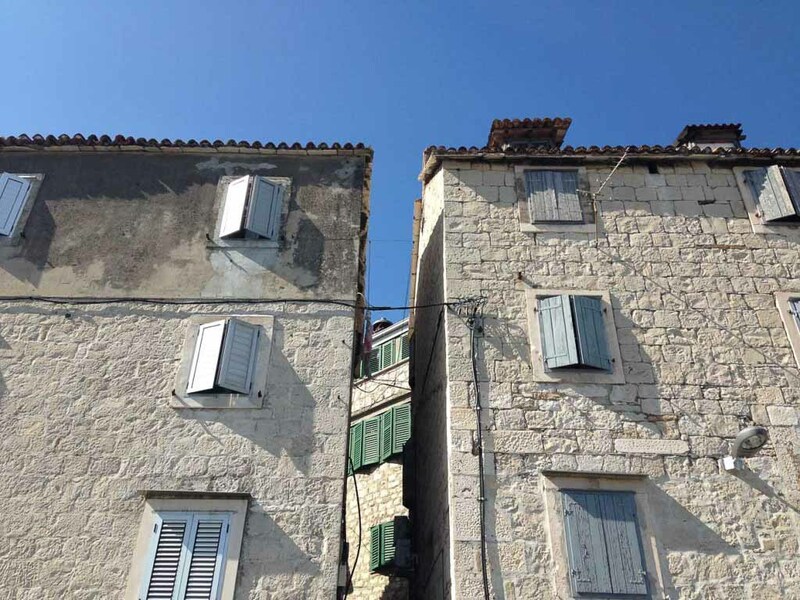 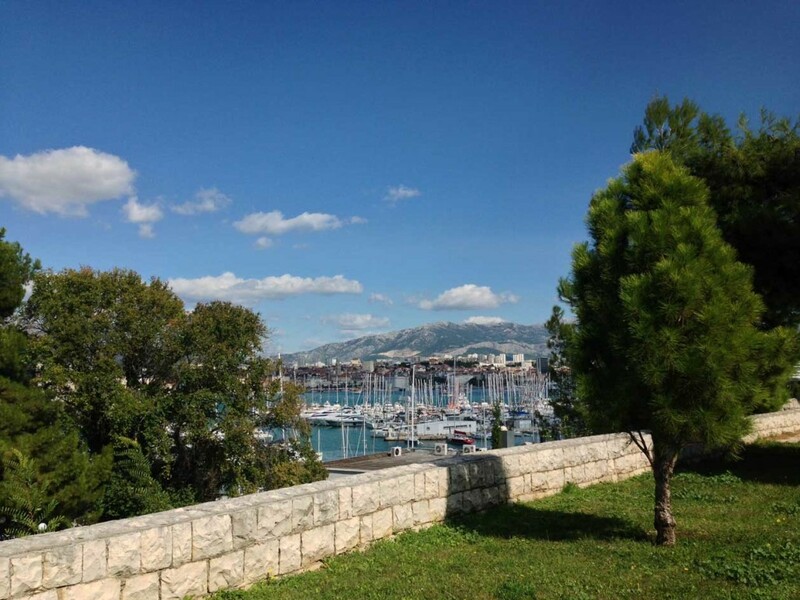 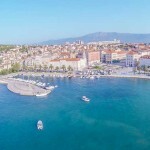 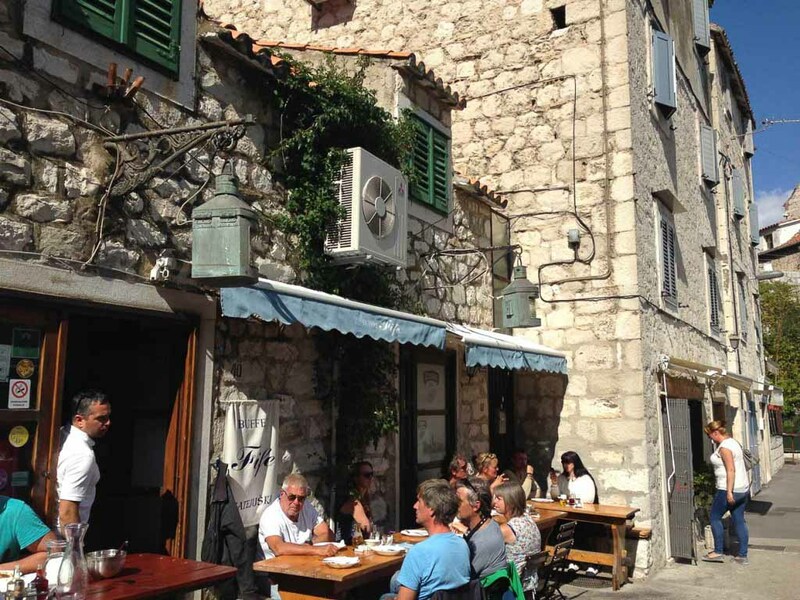 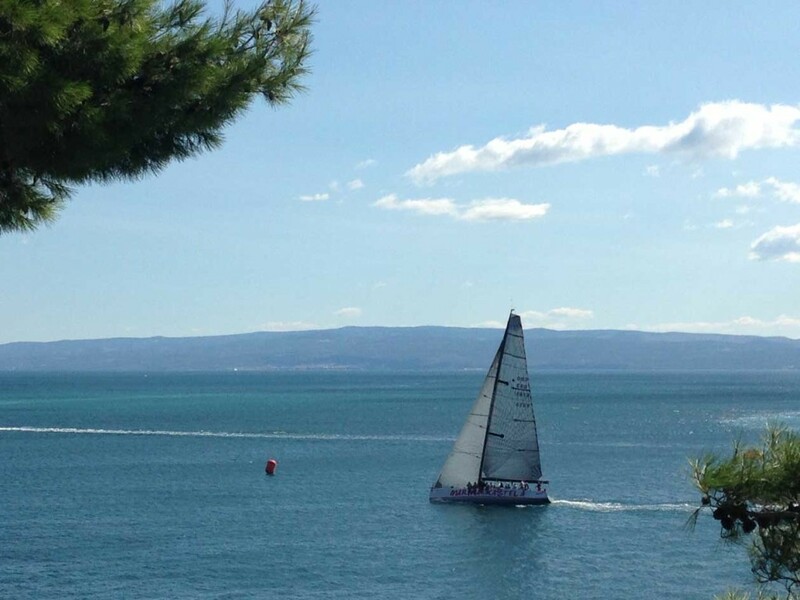 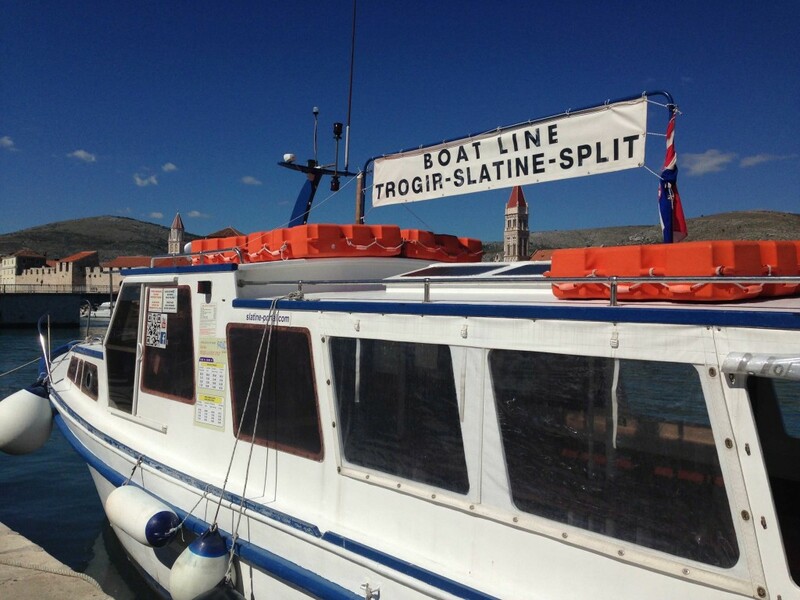 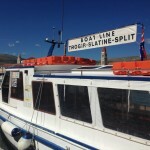 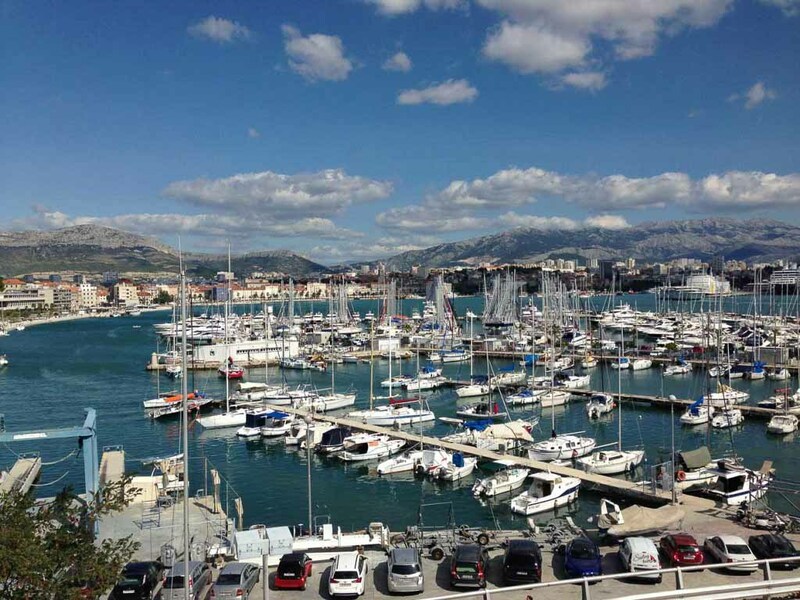 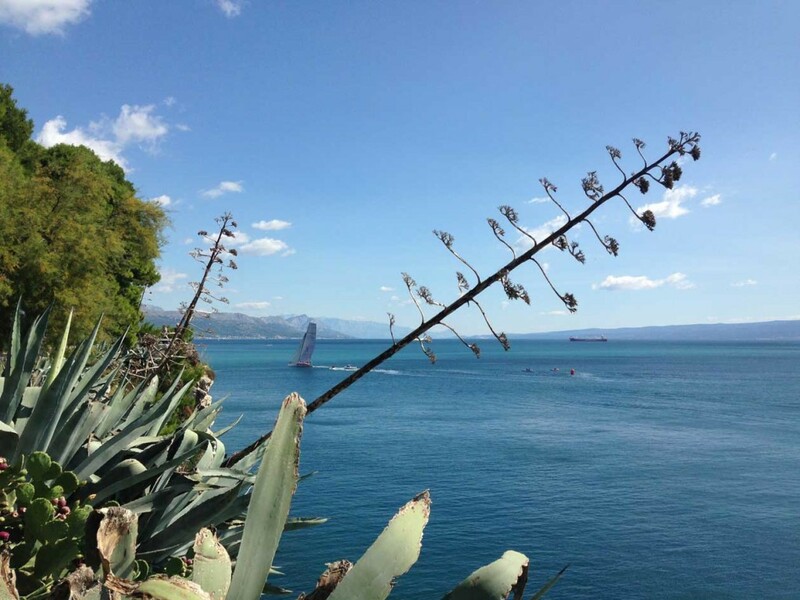 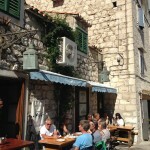 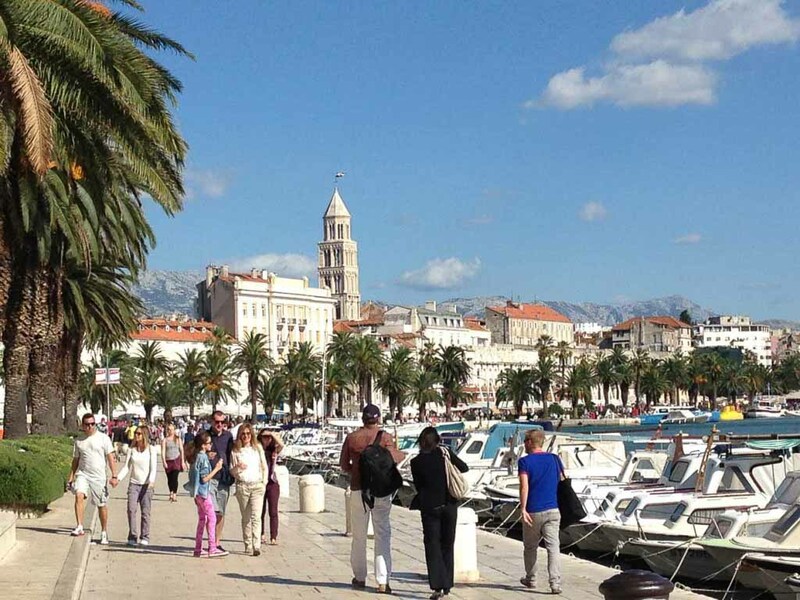 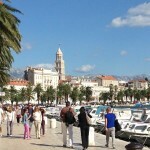 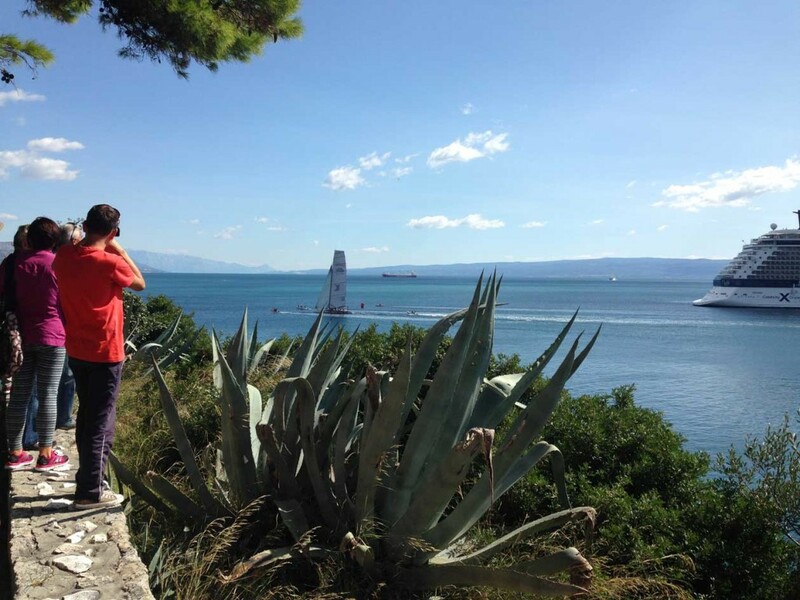 It takes only 15 minutes to reach Marjan on foot from the historical core of Split through the old quarter Varos. 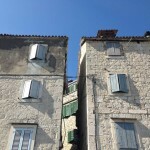 The Marjan stairway, running along the crest of the hill, leads to another, higher top of Marjan, Telegrin, with a vista point offering prospect on the Split peninsula, Kozjak, Mosor, the Kastela Gulf, Salona and Klis, Trogir and Ciovo, and the islands of Solta, Brac, Hvar and Vis.